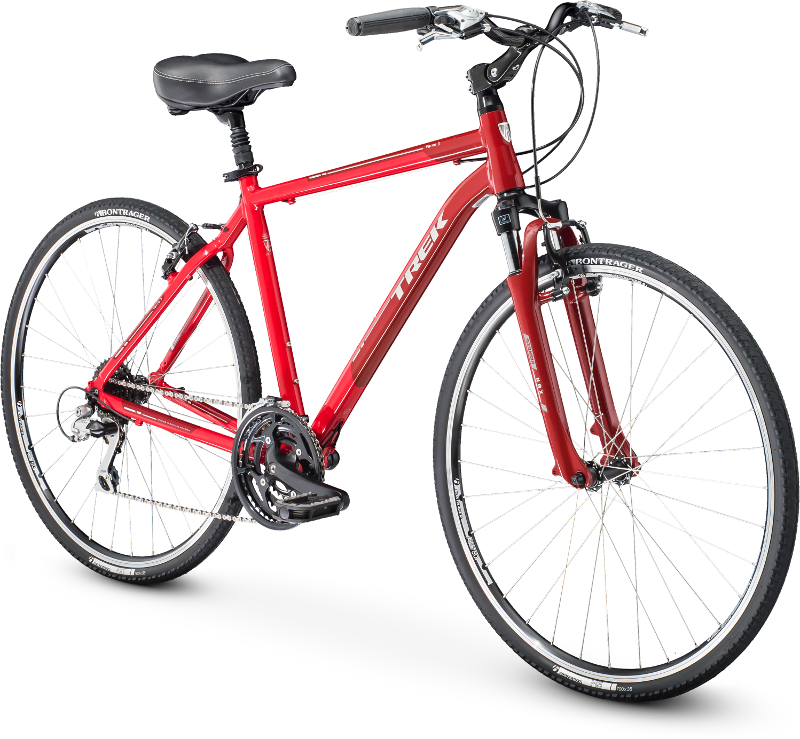 If you’re looking to experience the great Alaskan outdoors by bicycle, Beemuns has the gear you need. 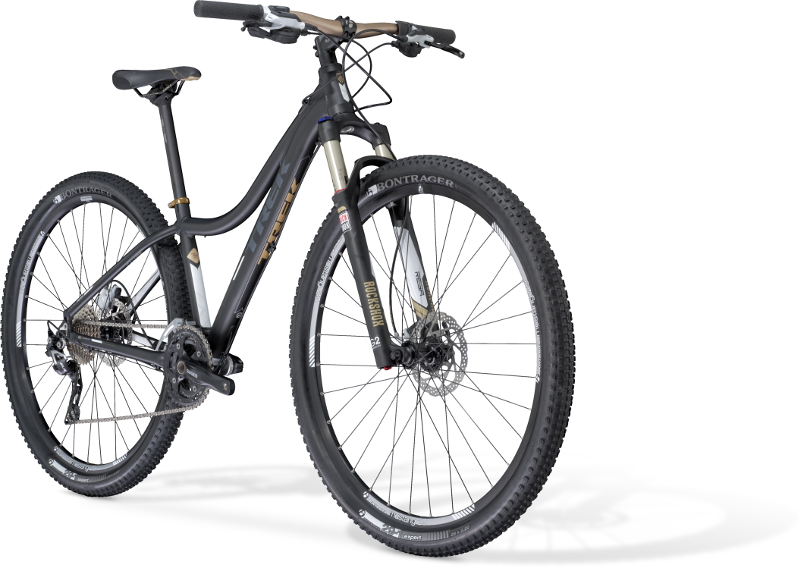 Explore the local Tsalteshi trail system on one of our Trek X-Caliber 8 Mountain Bikes. Riding the loop? 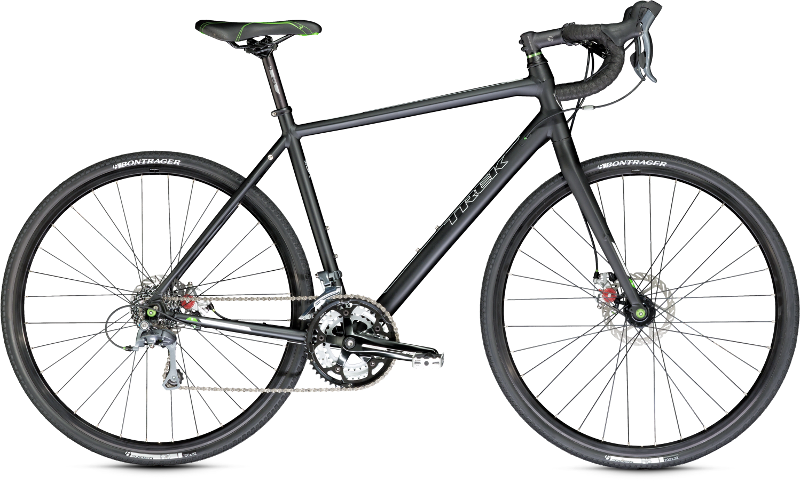 Rent a Trek Crossrip Comp and see if you can best Brian’s Strava record. 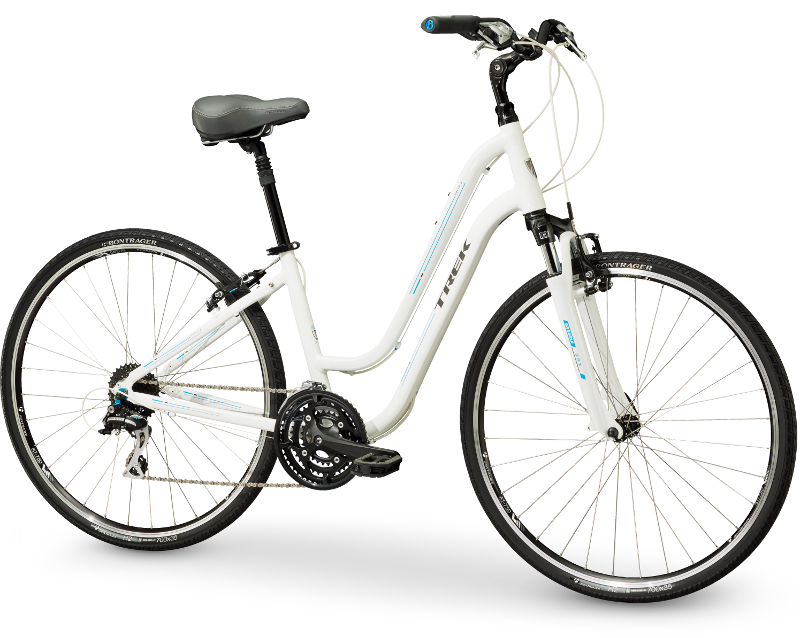 If you prefer comfort, we offer Trek Verve 3 Comfort Hybrid bikes; perfect for getting around town and beating the summer motorhome traffic. If you prefer getting off the beaten path we rent Surly Pugsley Fat Bikes. Perfect for handling the snow and tundra, the Pugsley’s are also excellent for heading to the beach and enjoying the spectacular mountain views all while getting away from the hectic auto traffic. 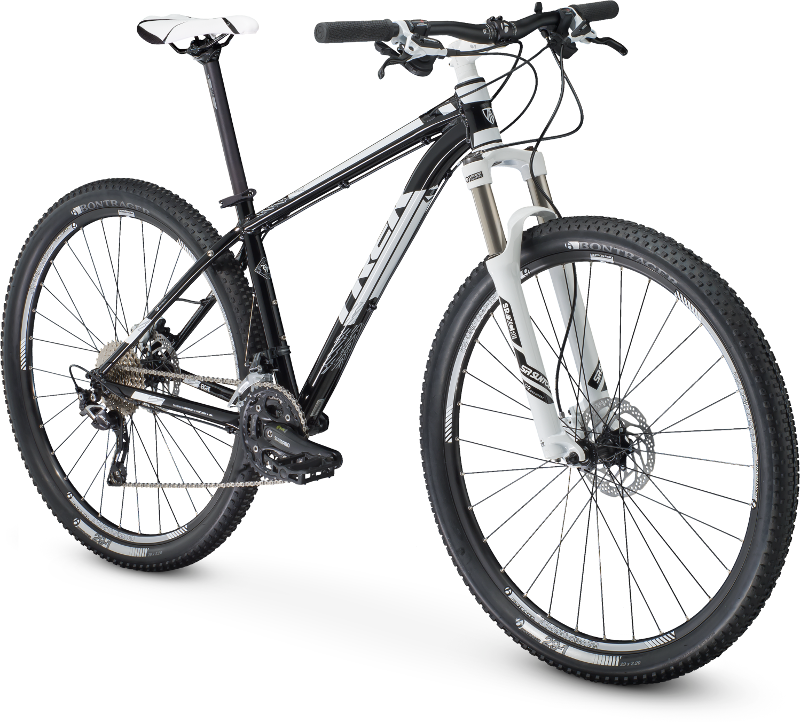 With rentals ranging from half day to month packages, if you want to ride on the Kenai Peninsula, Beemuns Bike Loft is the place to get outfitted. 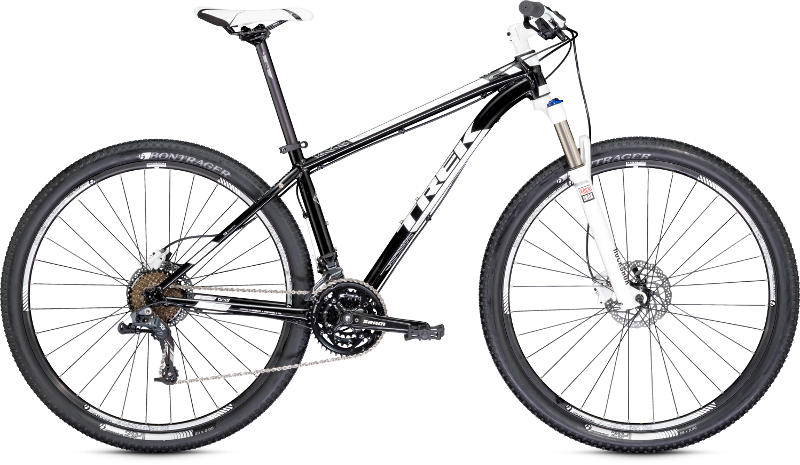 All of our rentals come with water-bottle cages and basic maintenance kits to get you back on the road. We’ll also work with you to customize the rental to your needs. Used to riding with clipless pedals? Bring your shoes and pedals and we’ll throw them on for you. Used to riding a specific fit? Send us your measurements and we’ll do everything we can to get our rental set up just the way you like it.